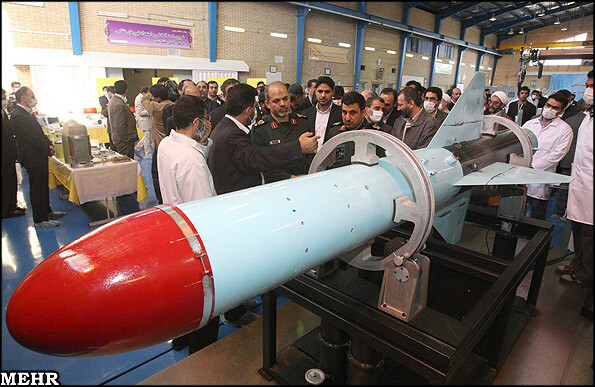 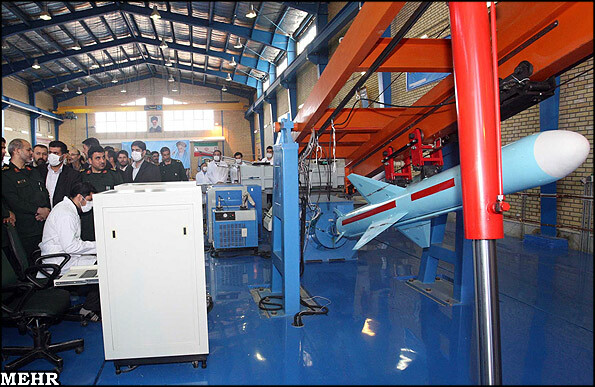 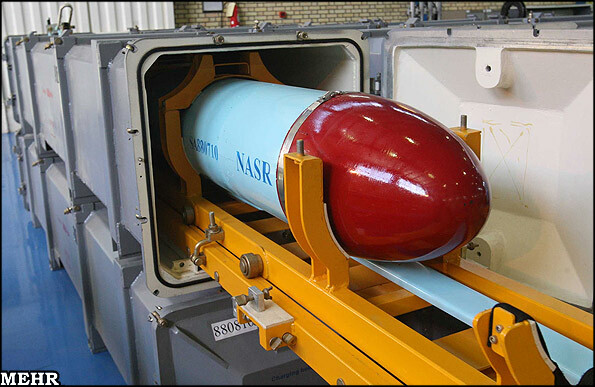 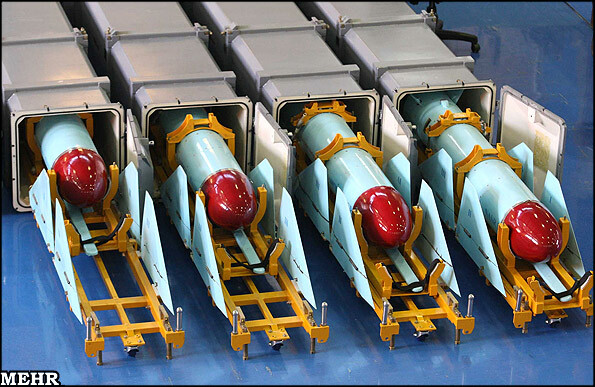 The Defense Ministry inaugurated on Sunday the production line of a short-range cruise missile dubbed Nasr 1 (Victory 1). 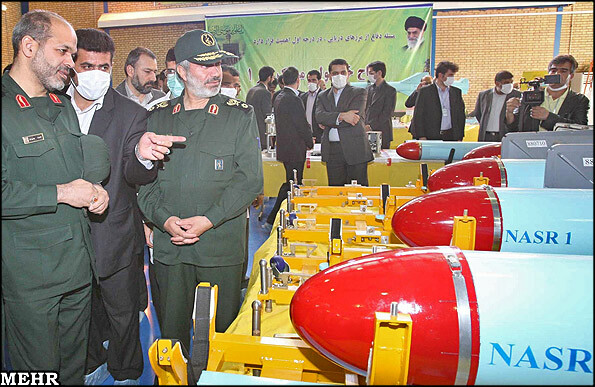 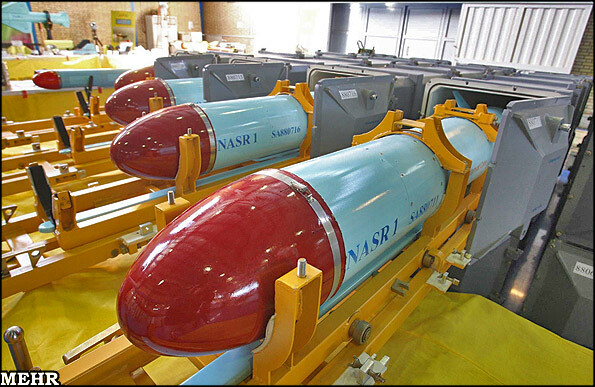 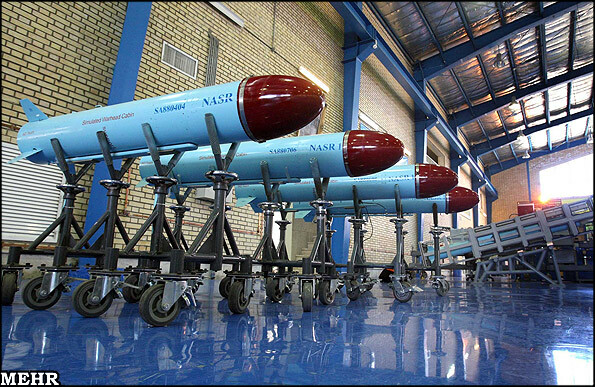 The Nasr 1 missile is capable of destroying 3000-ton boats, Defense Minister Ahmad Vahidi told reporters during the inauguration ceremony. 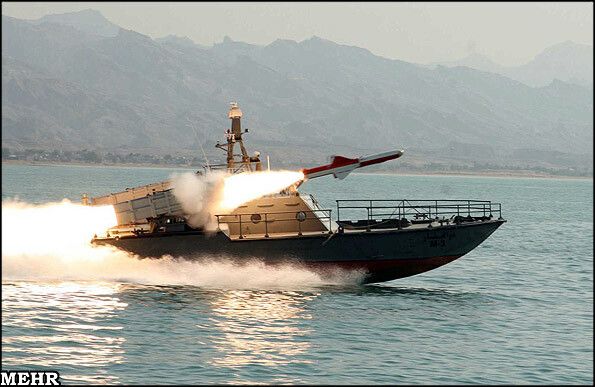 The missile can be launched from both land and gunboats, Vahidi said, adding that it would eventually be modified to be fired from helicopters and submarines in the future. 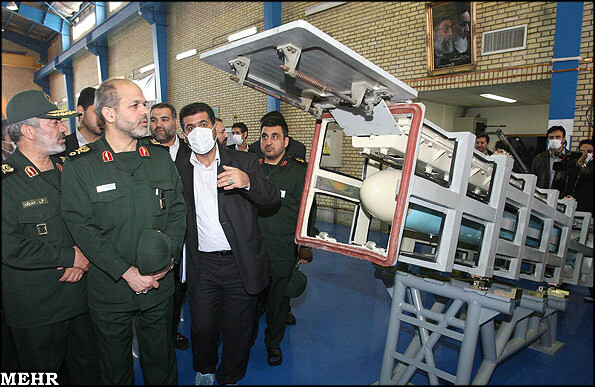 He also said the missile would help strengthen Iran's naval power.